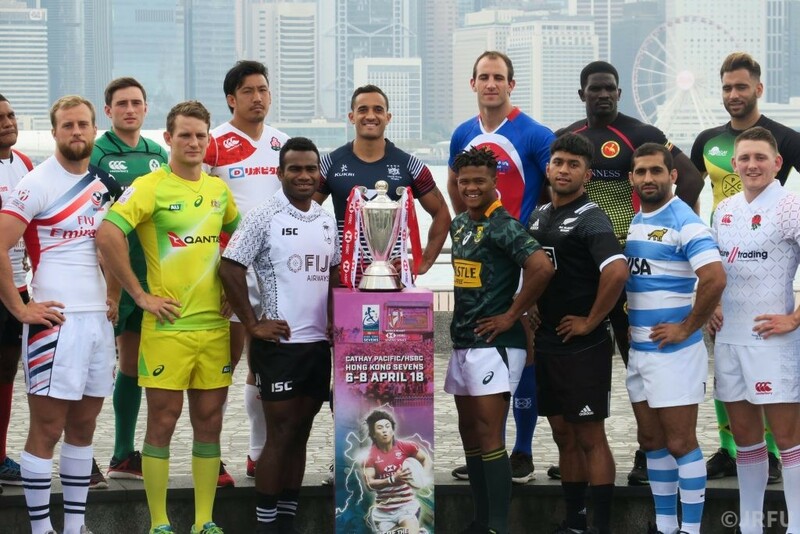 The World Rugby Sevens Series Qualifier at the 2018 Hong Kong Sevens consists of 12 teams across three pools. The top two finishers in each pool along with the two best third-placed teams progress to the knock-out stages. The winner will be given core status on the 2018-19 World Series. Japan are in Pool E along with Uganda, Chile and Georgia.